Yes, he has really collaborated with Wu-Tang affiliate. 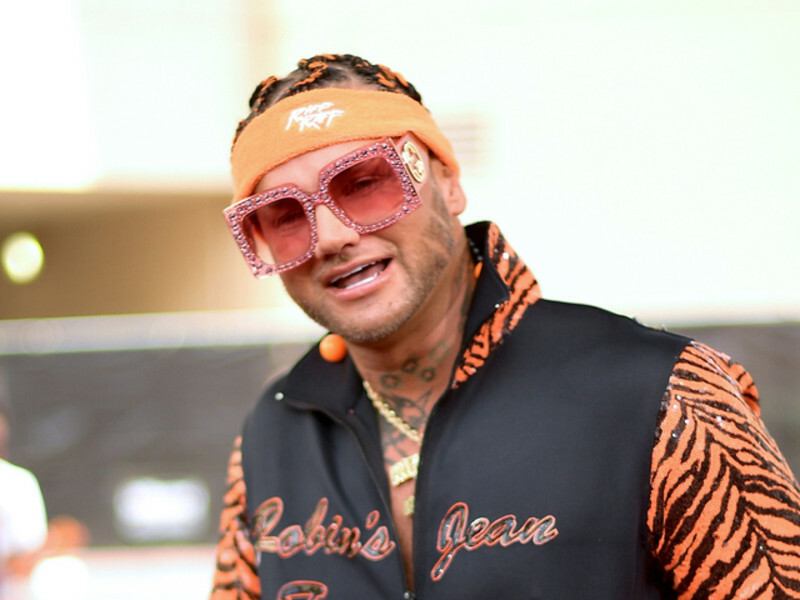 RiFF RAFF has followed up his Tangerine Tiger album, with a project entitled " Pink Python. Check out RiFF RAFF's Pink Python stream, cover art and the tracklist below.